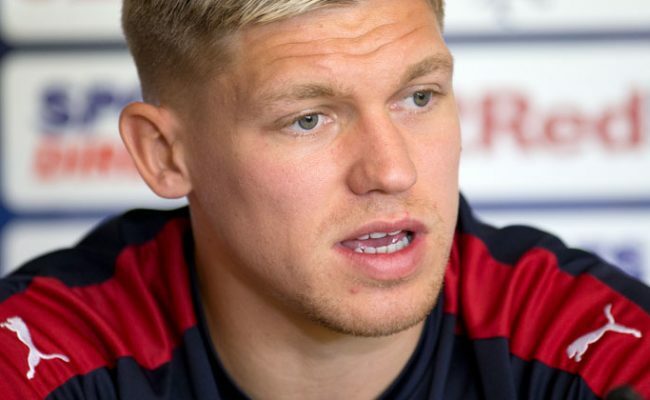 RANGERS Football Club can today confirm that Martyn Waghorn has joined Ipswich Town for an undisclosed fee. 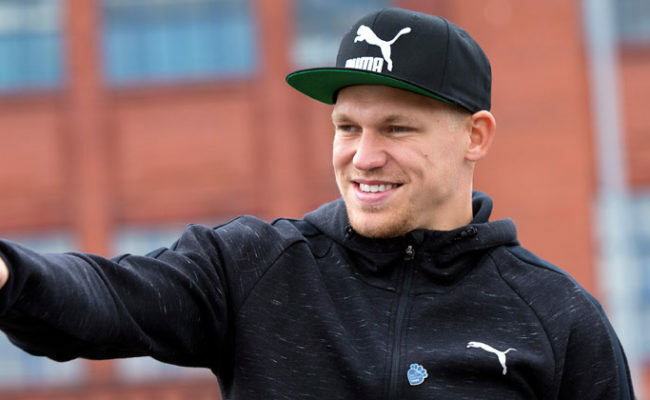 RANGERS recorded an impressive win over Premier League Watford in their penultimate pre-season game thanks to a late Martyn Waghorn goal. 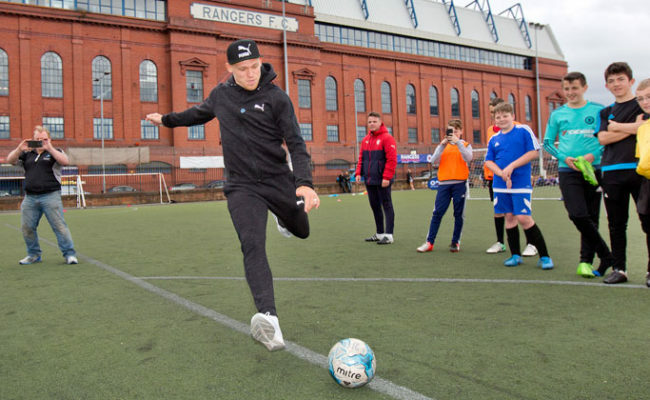 MARTYN WAGHORN is determined to force his way into Pedro Caixinha’s starting XI as soon as possible, with the striker feeling he has plenty to prove.